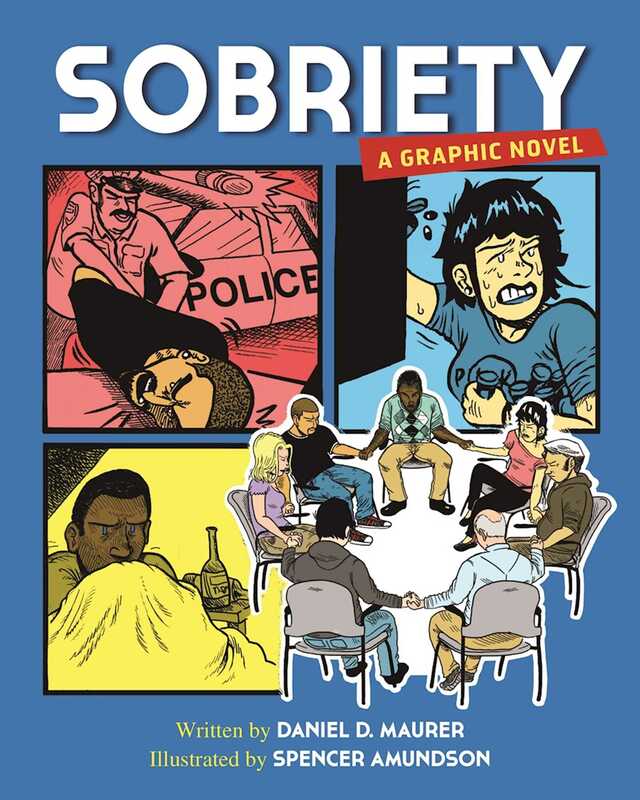 Gold Winner of the Midwest Book Award in the self-help category from the Midwest Independent Publishers Association!Through rich illustration and narrative, Sobriety: A Graphic Novel offers an inside look to recovery from the perspectives of five Twelve Step group members, each with a unique set of addictions, philosophies, struggles, and successes while working the Steps.Larry, an “old-timer” in recovery circles, believes in the powerful, rich traditions of the Big Book in helping people reinvent themselves. Alex is a Londoner of African descent, gay and an atheist who decided to go to treatment in the States when his Ecstasy and heroin addictions landed him in the hospital. Debby, a single mother in her twenties, is on her third round of treatment. A dreamer, she’s finally owned up to being an addict and wants to live a sober life, but hasn’t quite grasped how much work that’s going to take. At nineteen, Matt is what some might call a “tough case” with meth his drug of choice. He’s deeply lonely but has developed a tough outer shell for protection. Hannah was adopted as a baby and grew to be a smart, high-achiever. Now a college freshman, her rebellious side has taken over, her grades are suffering, and she also struggles with bulimia.The fact that they are all seeking help for addiction is the one thing that ties them together. But their approaches to recovery are as diverse as their backgrounds. As their stories unfold through their interactions as a Twelve Step group, we gain an intimate look at the challenges faced by those in recovery--and at the boundless power of working the Steps in helping people find strength in one another as they reach for a clean-and-sober life.